Top five car adverts of all time: Do you agree? 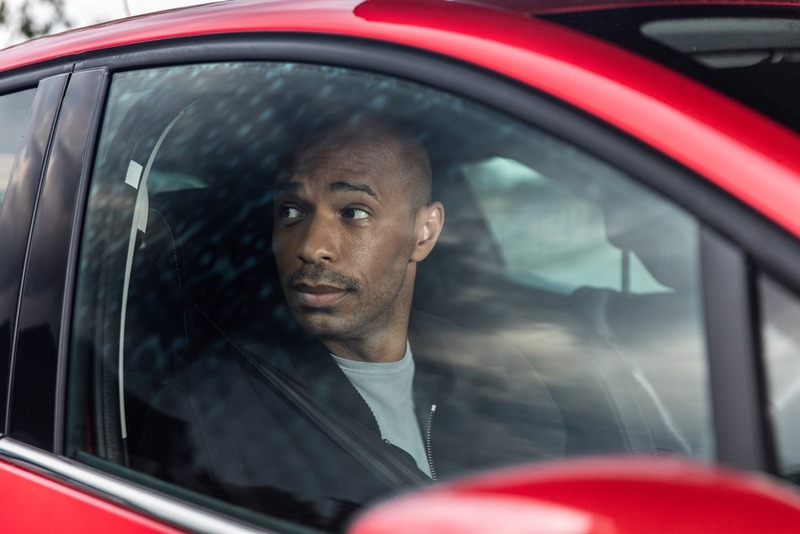 Thierry Henry has returned as Renault brand ambassador, bringing “Va Va Voom” back to UK television screens for the first time since 2011 as part of a Sky Sports sponsorship. But should they have brought back Papa and Nicole instead? It’s safe to say automotive advertising has come a long way from the initial newspaper advert of 1898 which asked you to “dispense with a horse” and opt for the Winton Motor Carriage instead. We look back at some of the best car adverts of all time. Ford looked beyond the grave in 1997 to get the ultimate endorsement for their latest model, the Ford Puma. Cleverly cutting footage of the Steve McQueen hit film Bullitt and replacing the iconic Mustang Fastback with the new Puma, Ford hoped that this nod toward quick and cool would boost the sales of their new model. While it was discontinued in 2001, the advert certainly got everyone talking at the time. 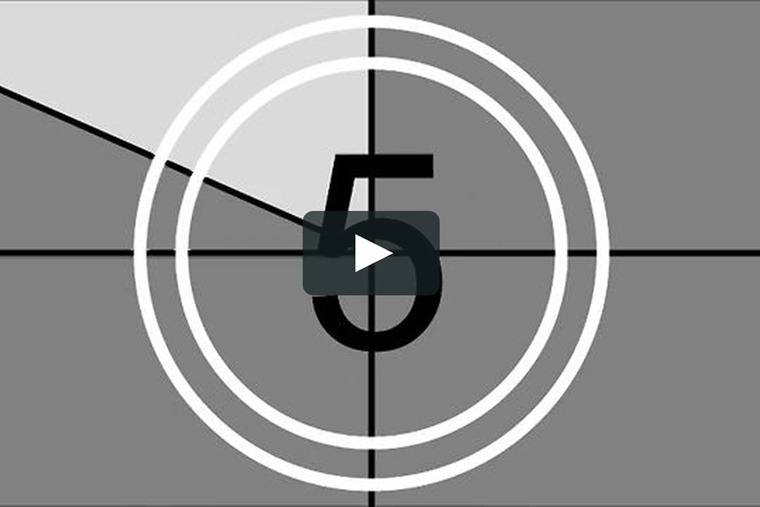 Though never broadcast on TV, BMW’s ‘The Hire’ series of short films were produced specifically for the internet. Starring Clive Owen as The Driver, and directed by everyone from Guy Ritchie to Ang Lee, this example of branded content highlighted the performance aspects of various BMW automobiles by giving them the Hollywood treatment and showing the cars outmanoeuvring terrorists, tailing femme fatales and rescuing hostages. The campaign proved to be a massive success for BMW as the manufacturer saw its 2001 sales numbers go up 12% from the previous year, with the movies being viewed over 11 million times in four months. In fact, the campaign proved so popular that BMW recently commissioned a new episode in 2016. Coming along a decade too early what with the UK’s current obsession with all things baking, this mouth-watering advert shows how a car is built from the ground up with a mammoth supply of ingredients to make one hell of a showstopper. Viral long before such a term had been invented thanks to the "Papa!" "Nicole" and "Nicole!" "Papa" verbal exchange, eight adverts were produced from 1991-98 to showcase the Renault Clio, with the big finale showcasing the all-new second-generation model. The final advert, a spoof of The Graduate saw Nicole leave Vic Reeves at the altar and run away with Bob Mortimer in his new Clio. As Vic and Bob were at the height of their popularity thanks to Shooting Stars, a staggering 23 million people tuned in to watch. It’s hard to say why this advert is so appealing and pleasing to watch but what starts off as a simple show of cause and effect soon grows and grows into something much bigger as the stunt gets more and more amazing. Costing £1m to make, with production lasting over seven months, the advert caught the attention and imagination of millions of UK viewers. What’s more it was a huge success for Honda who saw a huge surge in web traffic and 10,000 requests for a model brochure immediately after. We hope whoever set this whole thing up got a knighthood and isn’t currently in an insane asylum.